It’s that marvellous time of the year when the clouds roll away, leaves start reappearing on trees and the sun finally decides to show its face once again. More importantly, long weekends are back on the agenda with Queen's Birthday just around the corner. But rather than squander your weekend binge watching Strangers Things, we’ve teamed up with Mastercard to bring you some unbelievably rad itineraries to help your get the most out of your long weekend, because a few days off are priceless, and should never be wasted. Start choosing your Instagram filters now, you’re going to need them. 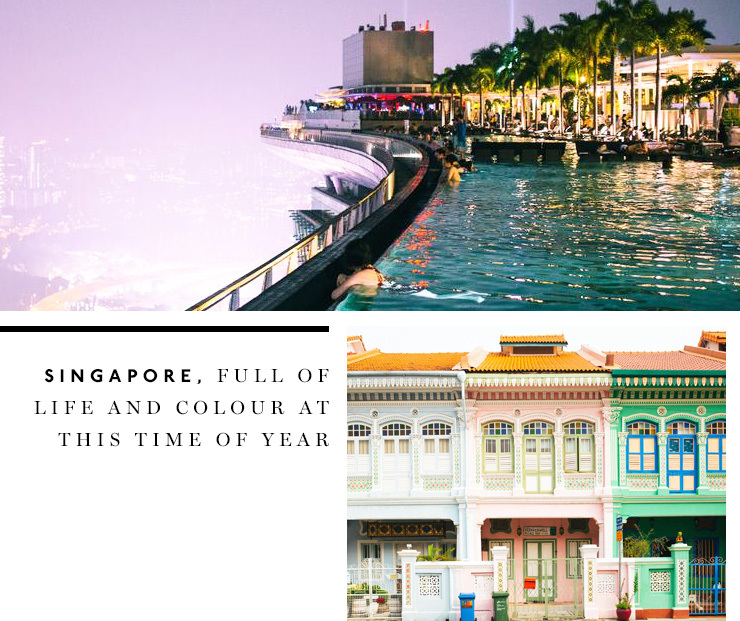 If you really want to grab this upcoming long weekend by the horns, Singapore is the ultimate getaway (it’s only an 8 hour flight—that’s like, two movies and a nap), and is full of life and colour at this time of year. There are plenty of weird and wonderful things to do, hoe into a Taylor Swift (hopefully not flavoured?) Cornetto, or burn the image of Singapore’s skyline into your retina by relaxing in the Marina Bay Sands infinite pool. Check out the full kid-friendly Singapore itinerary here. If kids aren’t a consideration, Singapore is still the perfect destination for a quick getaway. Bask in the luxury of The Scarlet, Singapore’s first luxury boutique hotel, tear into the numerous cocktails that are on offer, and shop until you can’t even at the Monocle store. Check out the full itinerary here. Not keen on an international flight? Why not stay put and explore Sydney like a tourist, albeit a tourist who knows allll the best spots. We don’t need to tell you that Sydney is beautiful all year round, but spring is when the city truly shines. Find your way to the bounty of beaches on offer, eat every single ice cream that’s within arms length, and treat yourself to a night or three at the Intercontinental Double Bay. Outside of the sunshine and beaches you’ll find more than enough places to eat, drink coffee and spend your hard earned. 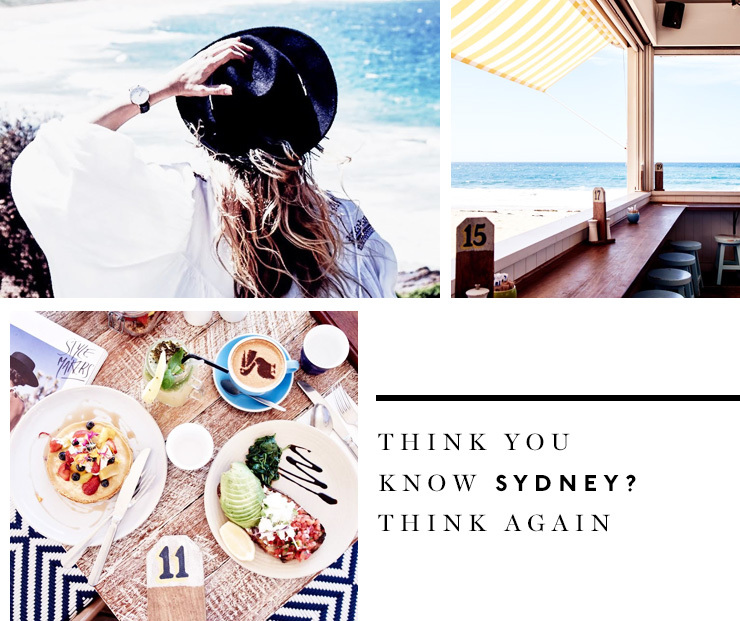 Think you know Sydney? Think again, and check out the ultimate Sydney itinerary here. Queenstown is just a short flight away, but the hospitality you’ll find in the beaut’ little New Zealand city is next level. Couple the beautiful landscapes, mountains and snowfields surround the area with amazing food, wine, and shopping opportunities, and you’ve got one hell of a long weekend destination. 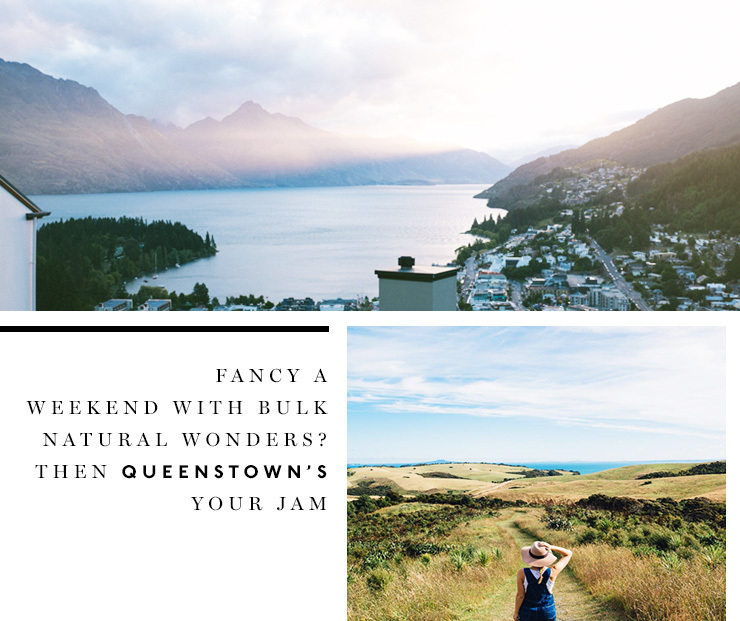 If you fancy a weekend with bulk natural wonders, Queenstown’s your jam. Check out the full itinerary here. Keeping with the ‘across the ditch’ theme is Auckland. Often overlooked as a holiday destination, Auckland is just a short flight away and the perfect stop for your next long weekend escape. Foodie adventures lie ahead, as do wineries, natural wonders, and Hobbits (hey, when in Rome). Check out the full Auckland itinerary here. If you’re thinking of relaxation, then look no further than Phuket. White, sandy beaches abound with plenty of opportunities for snorkelling, monkey spotting, or simply throwing a small umbrella into your drink of choice. 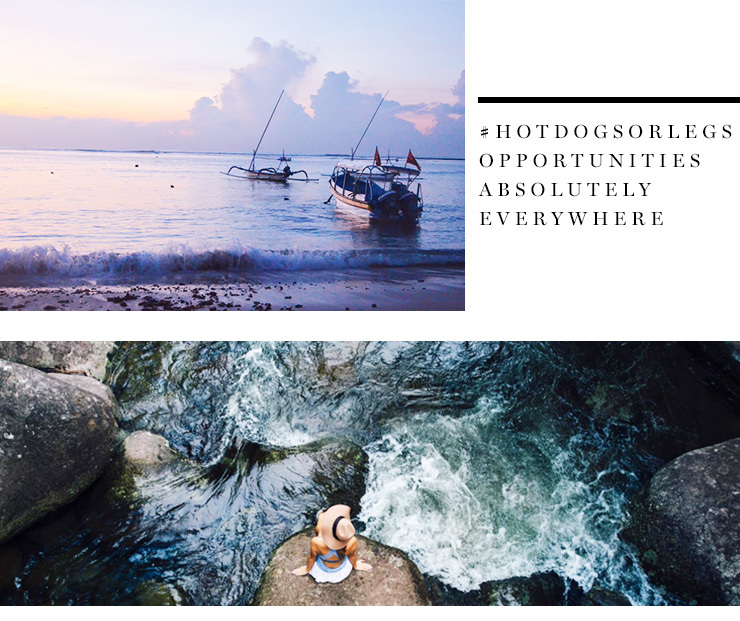 More importantly there are #hotdogsorlegs opportunities absolutely everywhere. Check out the full Phuket itinerary here. To learn more about #PricelessGetaways, visit Mastercard on Facebook or Instagram. They have all you need to help to plan your next getaway.